Now that my bundle-of-joy’s arrival is imminent, I’m in full-on nesting mode. My freezer has more food in it than ever before. The house is cleaner than ever (even the basement is spotless). Our bags are packed for the hospital and waiting patiently by the door. Needless to say, reading and blogging are falling by the wayside. I have started and abandoned a couple of books lately (no time for sub-par books!). And even decent books, like this one, are taking me a ridiculously long time to get through. 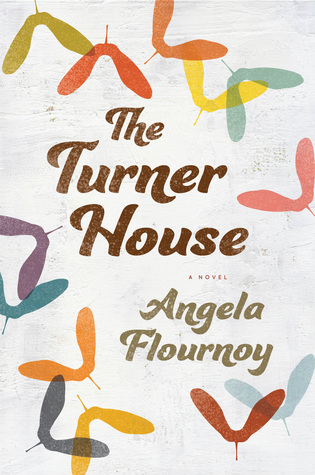 The Turner House is not long, nor is it particularly complex, but it took me weeks to finish. I don’t think that speaks to the quality of the writing or the story itself. Instead, that speaks to my current, very distracted state-of-mind . . . which is why I’ve concluded that it’s time for a break. I will still try to post sporadically, but, in light of this whole baby adventure I am undertaking, I have a sneaking suspicion that I won’t have the time or energy to devote to reading and blogging so frequently. If I read a particularly good book, I will try to post about it (but it might take me a while). Or I may try to post a weekly (biweekly? monthly?) round-up of the books I’ve read with short reviews of each. We shall see. But, regardless of what I end up doing, this is my last regular post for the time being. Without further ado . 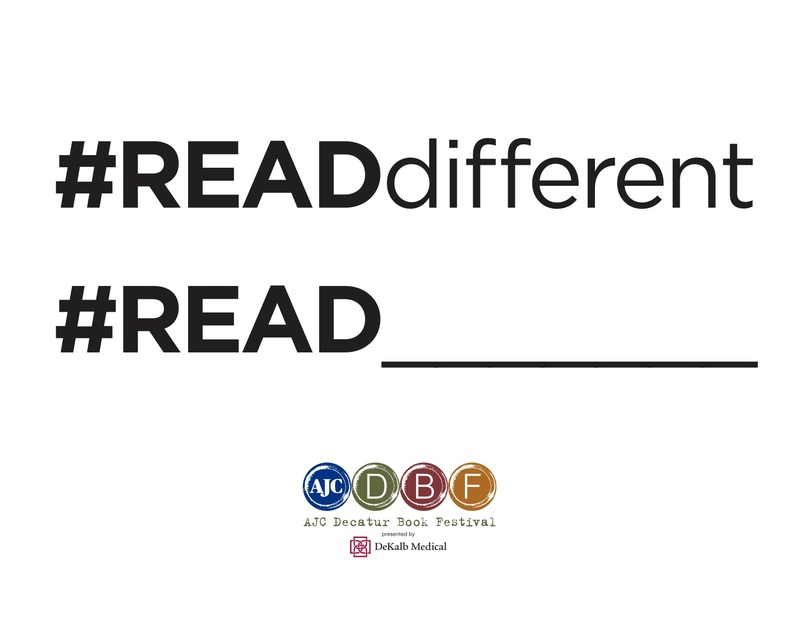 . .
Mark Your Calendars for the 10th Annual Decatur Book Festival! One of the greatest things about being a book nerd and living in Decatur, Georgia, is the annual (free! open to the public!!) Decatur Book Festival. Last year, I attended several panels and volunteered at the kitchen stage (you can read about it here). The year before that, it was POURING rain, but I still managed to make it to a couple readings (one of which I wrote about here). It is always a good time with fabulous authors, informative panels, and fun readings. Naturally, I was thrilled when a new hashtag popped up in my Instagram and Twitter feeds last week in celebration of the announcements of the 2015 festival’s keynote speaker (Erica Jong, who will be interviewed onstage by Bad Feminist author Roxane Gay) and full author lineup.